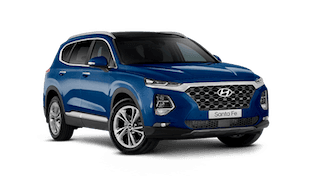 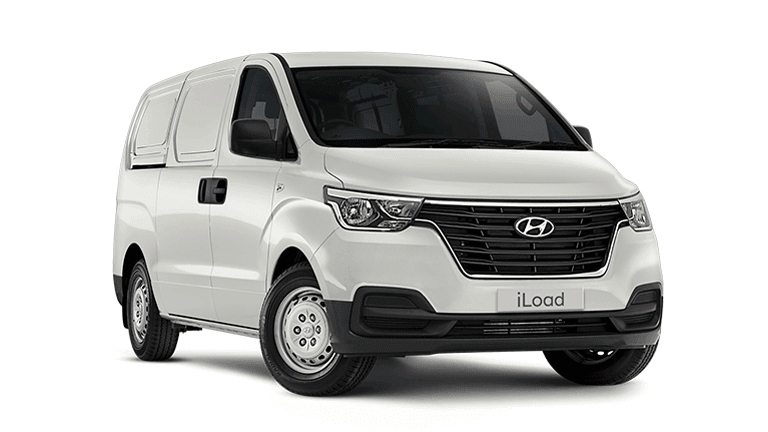 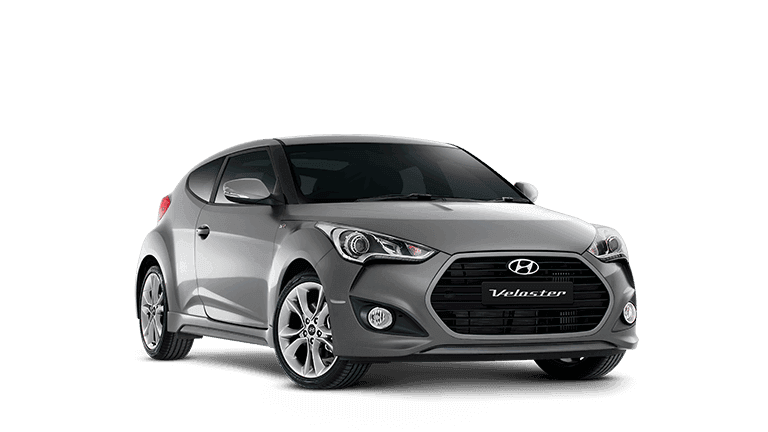 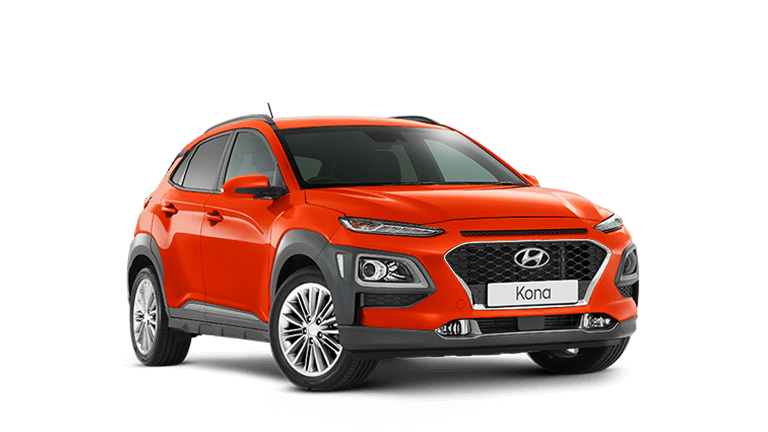 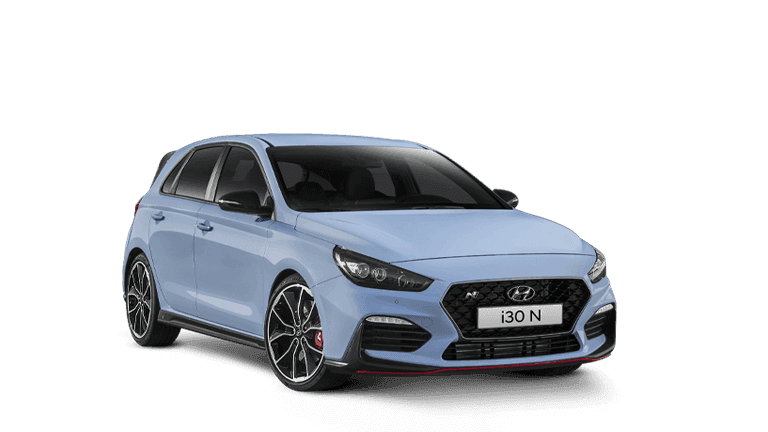 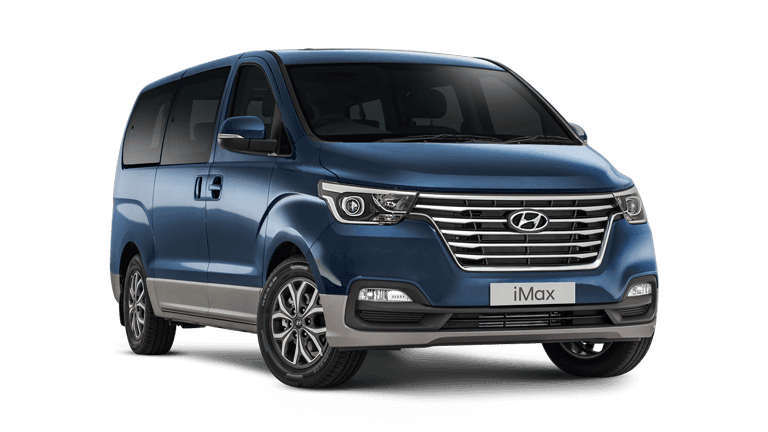 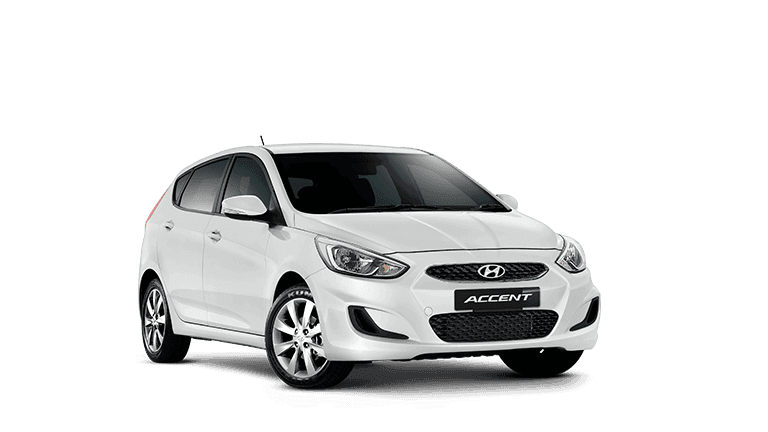 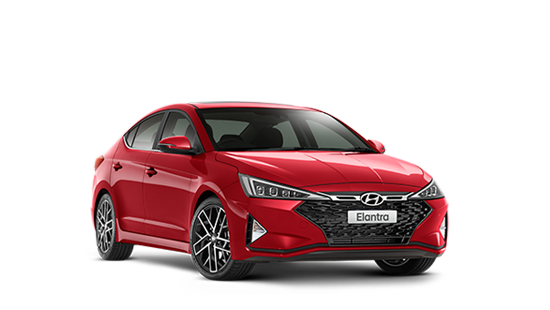 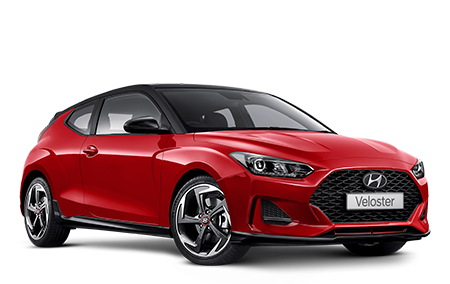 Taree Hyundai is part of the Taree Auto Group, formally Cullen Auto Group who were a leading automotive dealership in the Manning Valley / Great Lakes area since 2000. 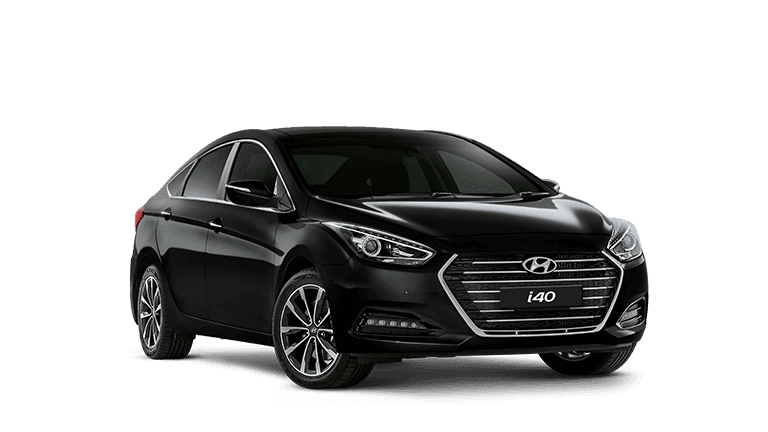 The dealership was originally established in 1926 as Hardes Auto House. 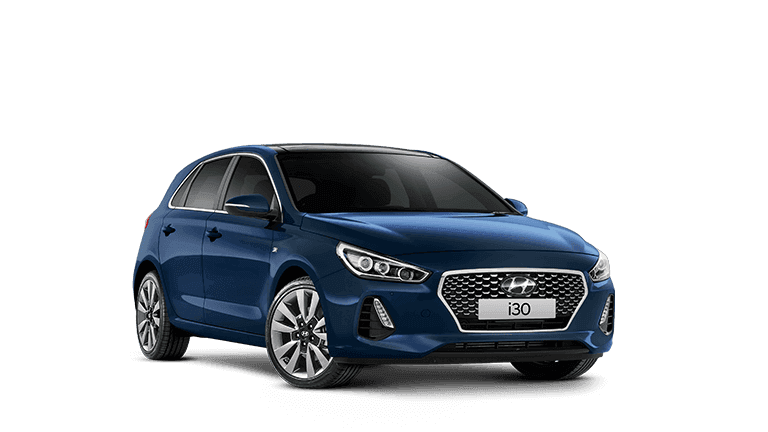 At Taree Hyundai our state of the art modern showroom and large display areas allow customers to casually browse the great range of Hyundai Vehicles. 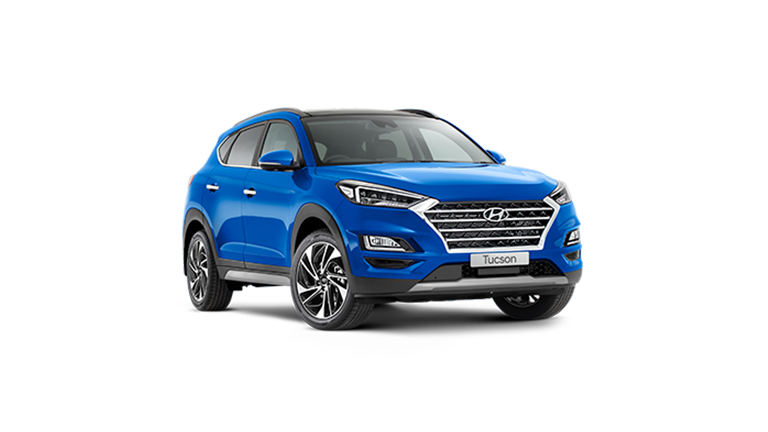 Taree Hyundai actively supports the local community, charities and sporting clubs. 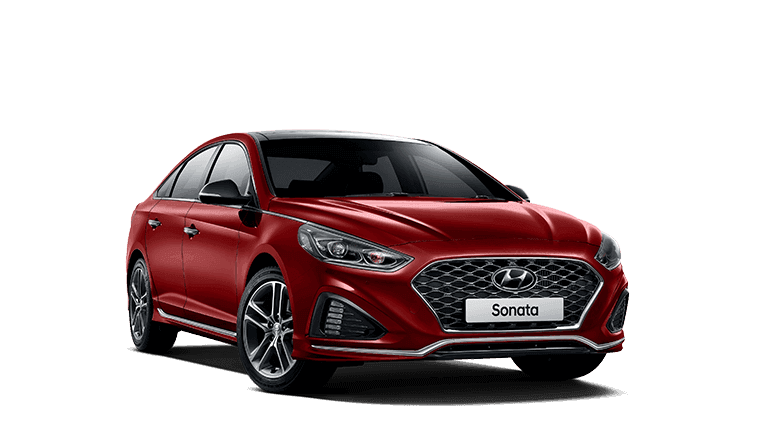 Our staff are dedicated in providing you with the best of care at all times, so whether you are buying, selling or leasing come and experience the difference at Taree Hyundai.